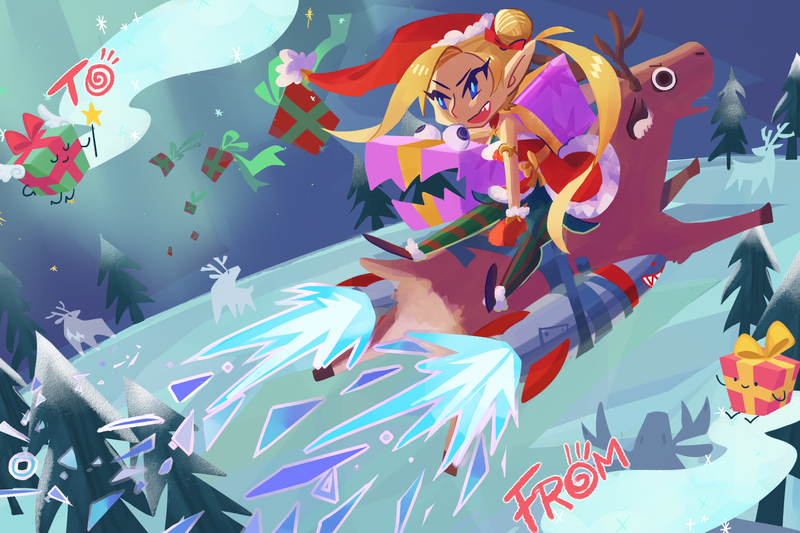 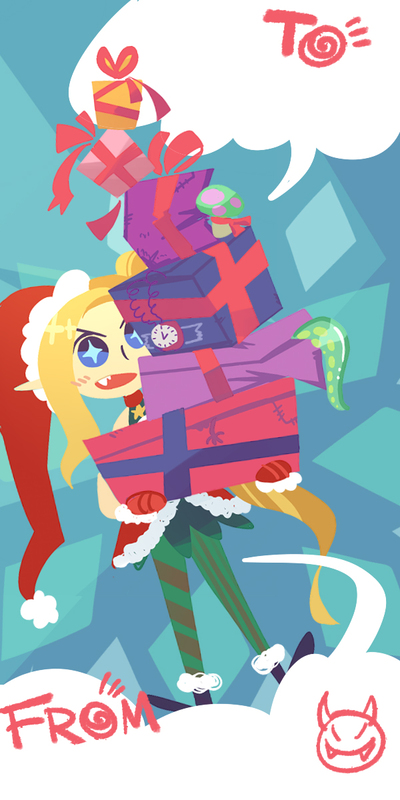 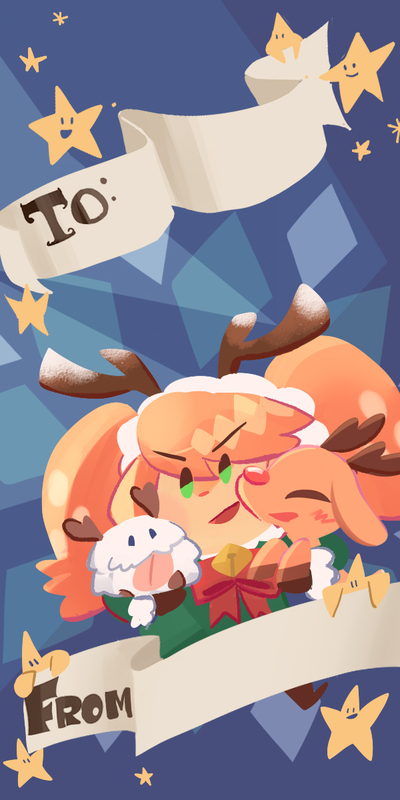 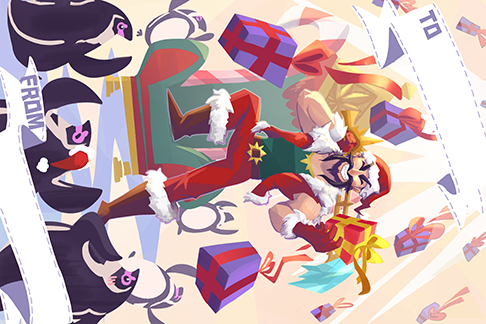 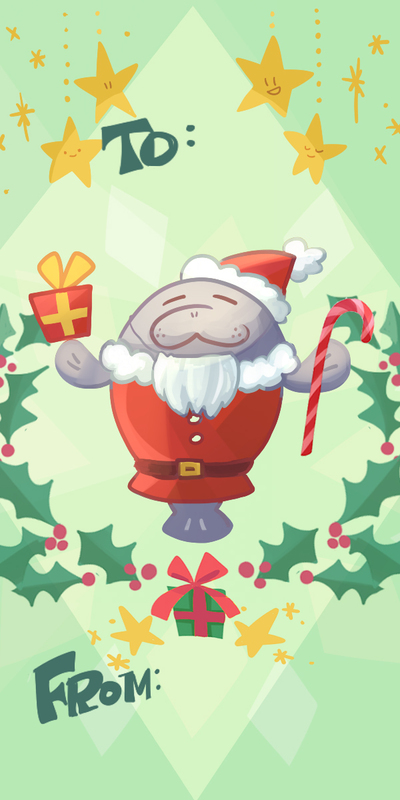 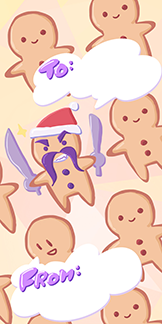 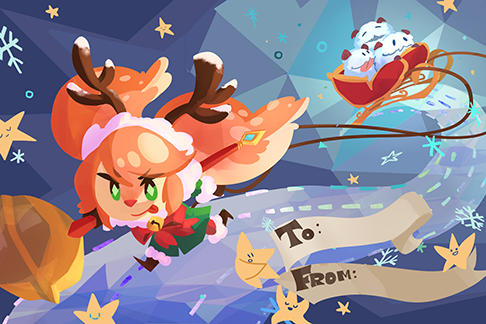 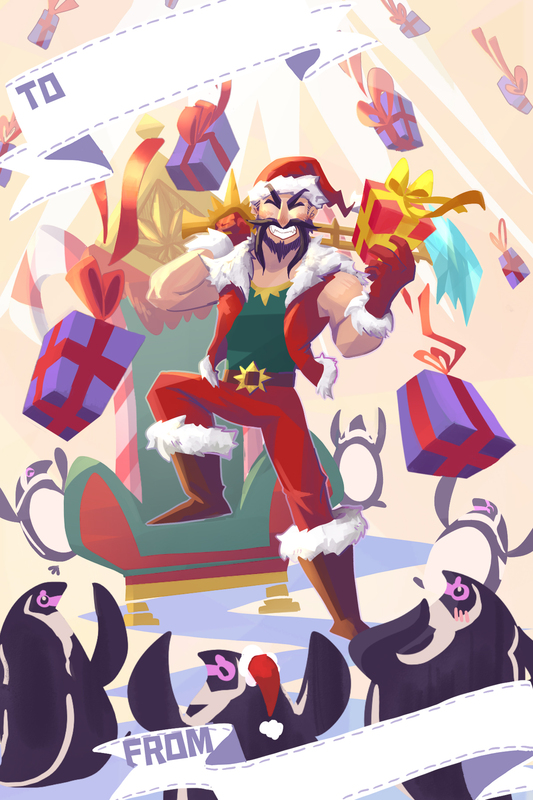 Community artist Inkinesss is back with some incredible League of Legends gift tags you can use for everyone on your holiday gift list, regardless if they’ve been naughty or nice! Ink also has a few other designs from years past that you can check out here. 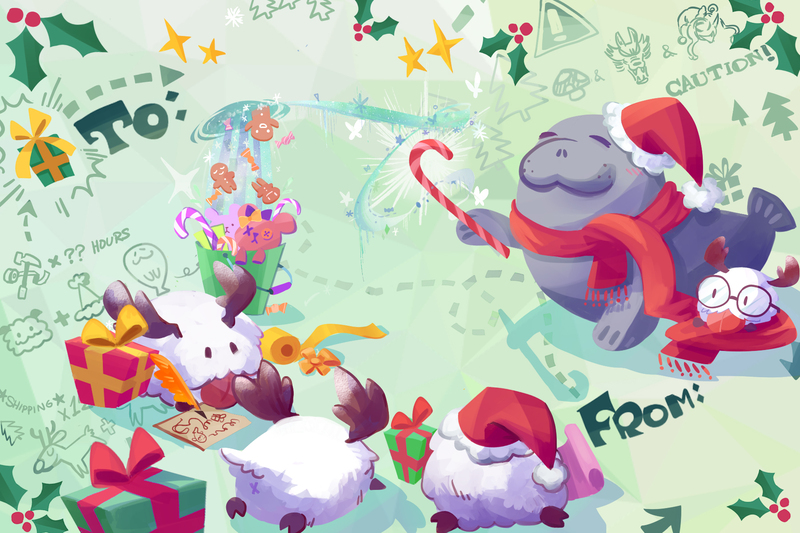 And if you’re looking for more League-themed holiday decorations, we will be running a very merry holiday stream on Tuesday, 12/19, hosted by Summoner Showcase’s very own Riot Swimbananas and featuring members of the NA Creator Support team!